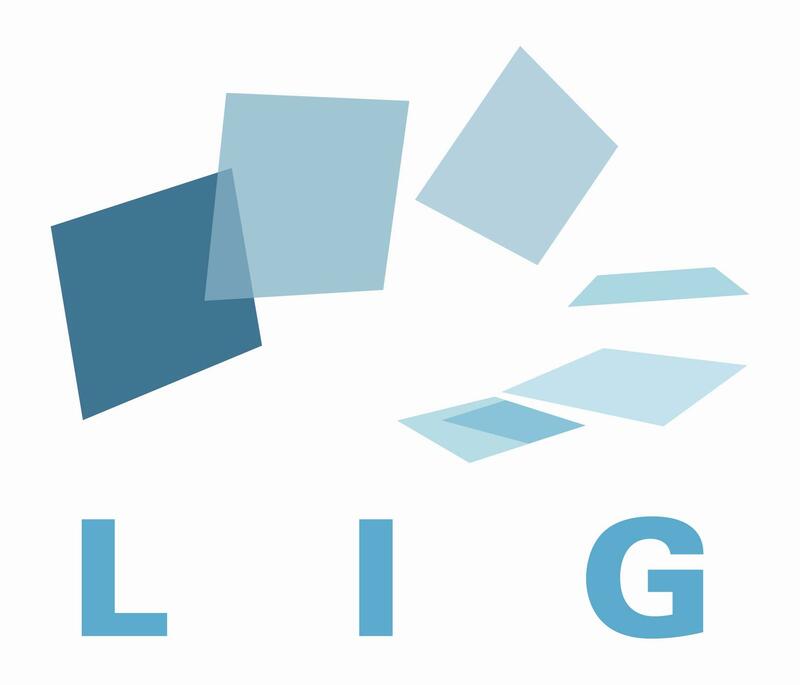 Here is the updated scientific production of the HADAS research team (Heterogeneous and Adaptive Distributed dAta management Systems), part of the research area "Data and Knowledge Processing at Large Scale" within the LIG, Grenoble Informatics Laboratory. - Indexing data on the fly to facilitate efficient data manipulation. - Economy and energy oriented integration of big datasets management: economic cost model. -Quality-based continuous data/event stream processing and composition. -Declarative hybrid languages for expressing data (streams) processing. -Learning-based distributed query optimization for efficient (continuous) query evaluation with scarce metadata. -Query operators for on-the-fly data reorganization facilitating future data manipulations. -Service Level Agreement guided optimization of continuous and mobile queries. Of course data technologies have to be deployed on different types of architectures (grids, peer-to-peer networks, sensor networks, cloud, HPC, GPU, ARM/Raspberry). We collaborate with other laboratories in several ANR projects and also with industry. Results of our research have direct impact on applications dealing with huge amounts of data and resources largely distributed in pervasive environments, such as data spaces, smart grids and smart buildings, etc.